You can’t beat a new pair of pyjamas, there is something lovely about slipping them on and snuggling up on the sofa to read a book. Tigger, like me loves get changed in to his pyjamas as soon as possible and often pops them on as soon as he gets home from school. His pyjamas need to be not only comfortable to sleep in they need to withstand the fun and games he has before he gets in his bed. 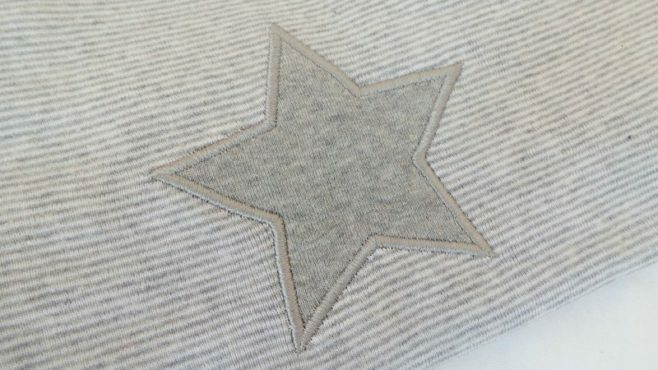 Designed with grey-marl striped top with contrast piping and cuffs, nice star application teamed with matching striped bottoms. The Peter Pan pyjamas are made from premium quality single rib organic cotton jersey to keep your little ones warm and cosy at night. As soon as I took these pyjamas from the packaging I feel in love with the softness of them. They just feel so lovely against the skin and really have that snuggle factor. 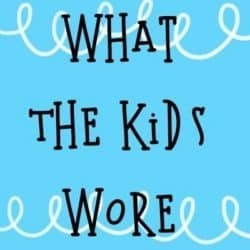 For me I would have loved for them not to have had a tag in the neckline, I think that this is the only thing that lets it down as they can cause irritation to delicate skin. Tigger loved these pyjamas, I wondered whether the classic stripe design with a simple star on the front would be too plain for him. He loves the feeling of them against his skin and although he is approaching six years old the 5-6 years size was a great size on him with still room to grow too. 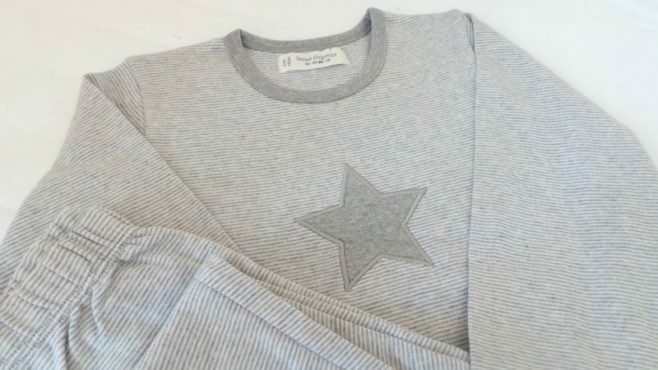 The Peter Pan Grey Stripe Pyjamas are available from Sense Organics priced at £18.50 which might seem pricey for a pair of pyjamas, however, these are the softest pyjamas I have come across (shame the don’t do them in adult sizes).